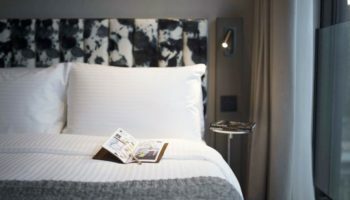 Queensgate Investments has taken over ownership of four Grange Hotels in London in a record £1bn deal. 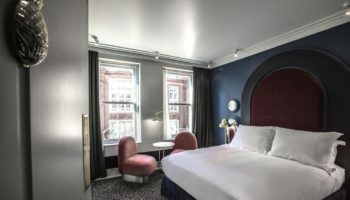 Grange Hotels has sold four of its high-end hotels: Grange St Paul’s, Grange Tower Bridge, Grange City, and Grange Holborn, representing a total of 1,345 rooms in the capital in one of the largest UK hotel deals on record. 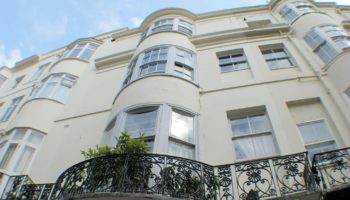 Queensgate Investments, which owns Generator Hostels and the Holiday Inn London Kensington Forum, has an agreement with Fattal Hotel Group to manage the newly-secured assets. It is reported that they will be rebranded to Leonardo Hotels and Jury Inn, operated by Fattal’s European arm. 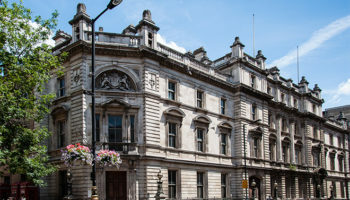 Grange Hotels has owned the four-star hotels for the last 20 years and following the sale will own and operate 13 hotels in central London. 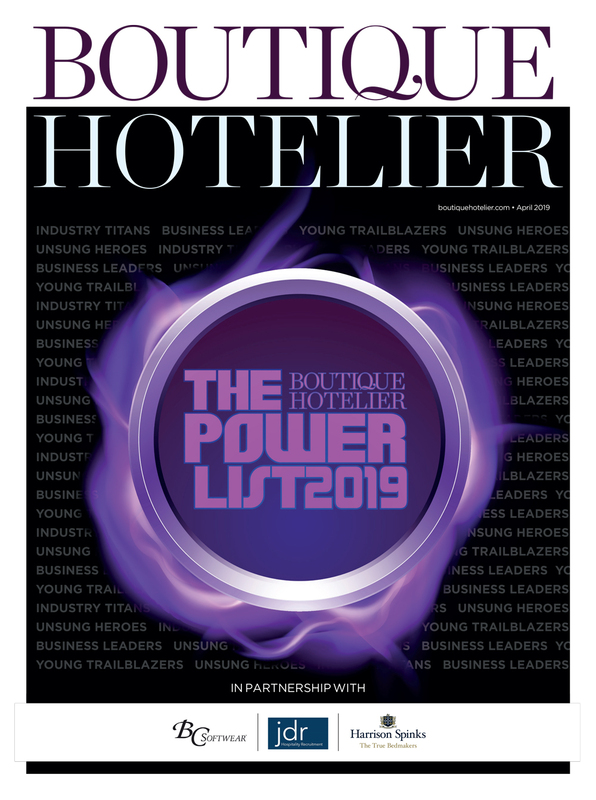 The BCLP team advising Grange Hotels was led by Chris de Pury, partner and head of real estate, and Adam Bogdanor, a partner in the corporate team.